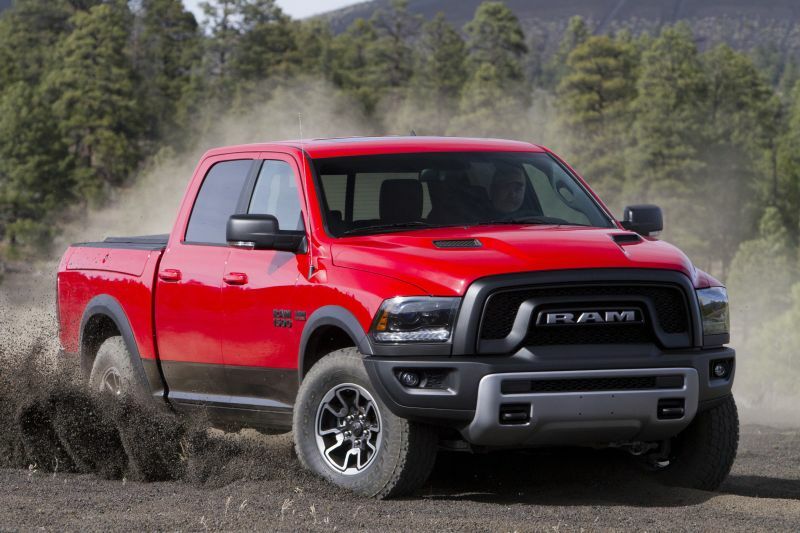 Fiat Chrysler accused of diesel emissions cheating by U.S. The EPA alleged Fiat Chrysler put software in 2014-2016 Jeep Grand Cherokee and Ram 1500 models that allows them to exceed pollution limits. (Bloomberg) – Fiat Chrysler Automobiles NV was accused of violating pollution laws with 104,000 diesel vehicles, sending the shares plunging on the prospect the automaker may follow Volkswagen AG in facing billions of dollars in fines.